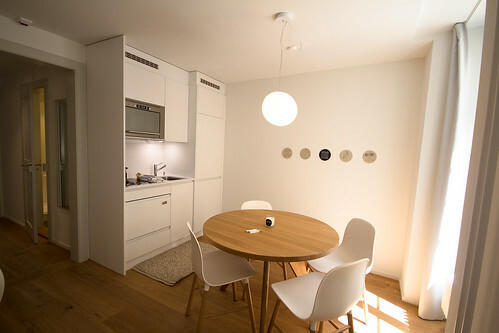 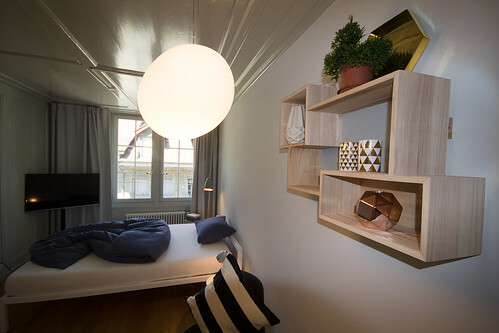 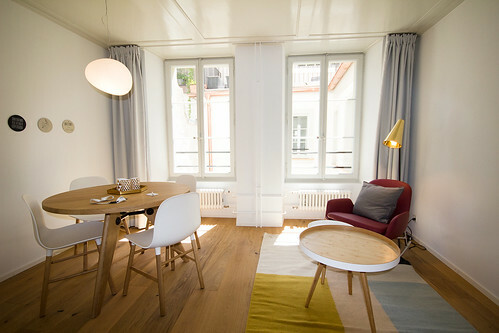 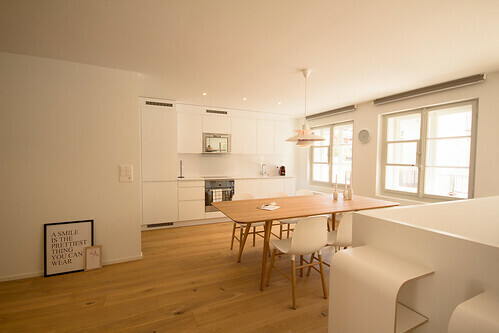 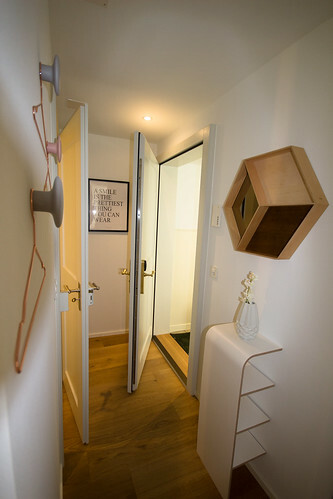 Are you looking for a furnished Apartment for your stay in Bern, in a quiet but still central location? 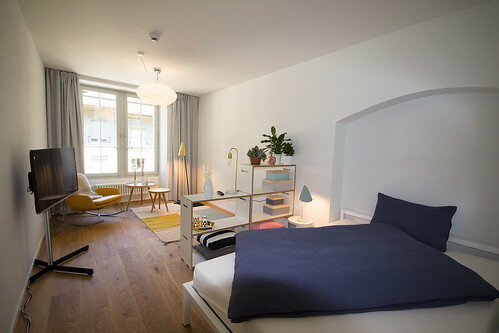 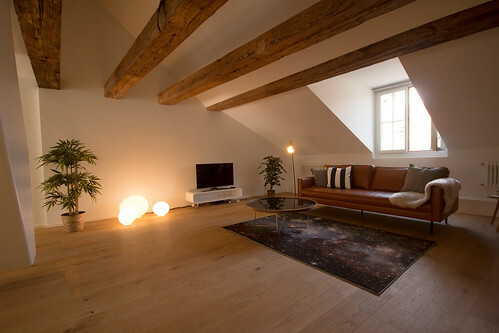 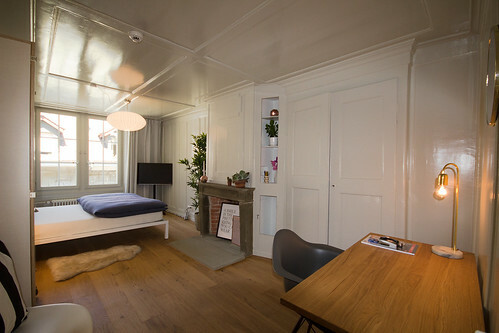 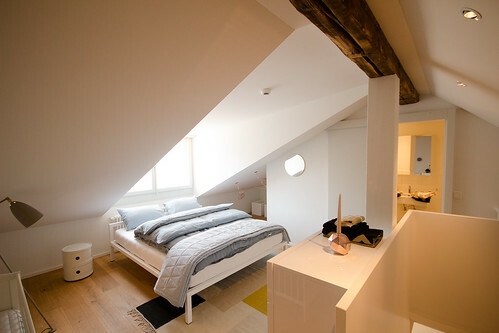 Then the Apartment building „Glandon Rathaus“, a jewel in the old city of Bern, is an excellent choice. 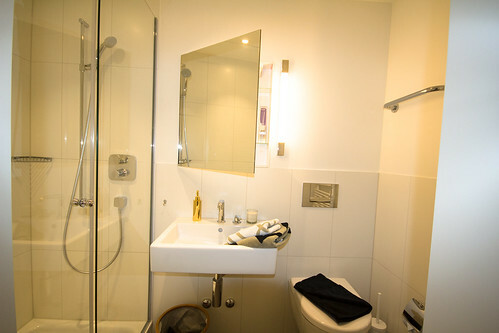 The property is located in a quiet and yet central residential area in close distance to the SBB railway station. 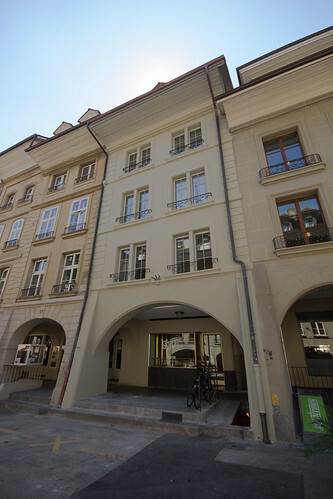 Numerous shops, restaurants, vibrant cultural services as well as the bus stop „Rathaus“ are nearby.